We're pleased to announce GrapeCity's January service pack, also known as 2016 v3.5! We're kicking off 2017 with a bang: FlexReport is now available in WPF. Our extensions work with Visual Studio 2017 RC, announced at Connect! FlexViewer is available in beta for our WPF platform. 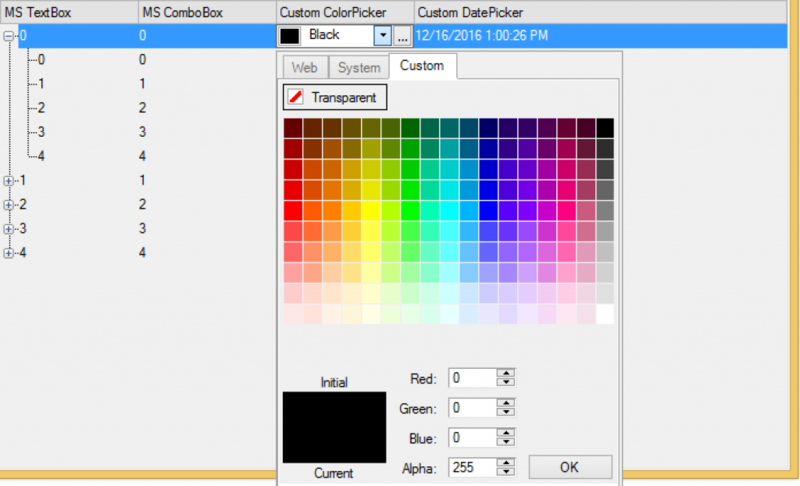 Read more about FlexViewer for WPF. 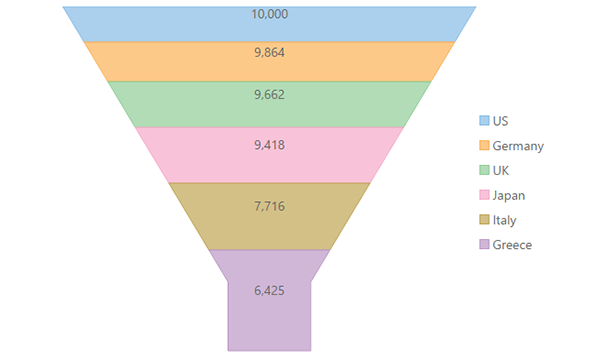 We've added a FlexChart Field (beta) in FlexReport for WinForms, WPF, and UWP. 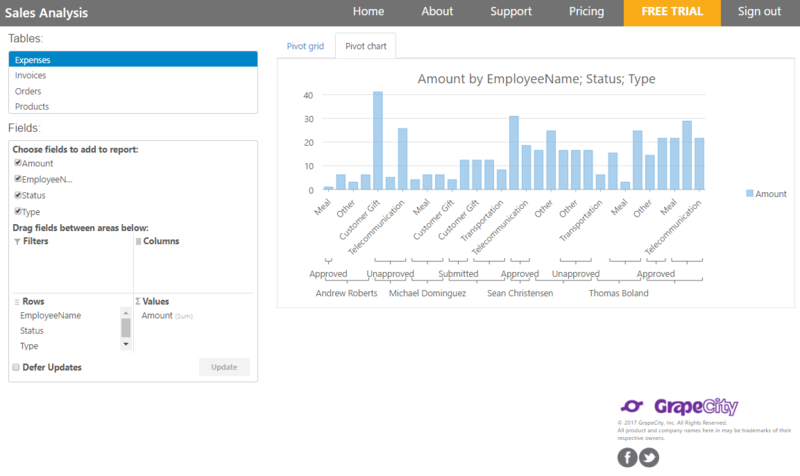 FlexChart field allows users to add our flexible, fast FlexChart control to reports. Read more about FlexChartField.